A spot check of universities across the Midwest and around the nation has revealed that four-year institutions are inconsistent in their approach to sending out emergency alerts to students and staff. Although universities automatically send out emergency notifications via school email addresses, they vary on their policies and success for text alerts. University of Florida students “are automatically enrolled in the system using their cellular telephone number provided during the ISIS course registration process,” according to the university’s alert website. As a result, the school reaches nearly 100 percent of its students via text alerts. However, students still have the option to opt-out of text message alerts. Illinois State University’s current provider does not keep track of the percentage of students receiving text alerts, but the school is looking into other notification providers, including the one the University of Illinois Urbana-Champaign uses, said Aaron Woodruff, chief of police at the Illinois State University Police Department. Illinois State uses an opt-in system for registering phone numbers, but campus emails and campus phones are opt-out. Their administration is reviewing the opt-in requirement and may choose to switch to an opt-out format. At the time of the 2008 shooting at Northern Illinois University, approximately 10 percent of students received emergency notifications via text message. 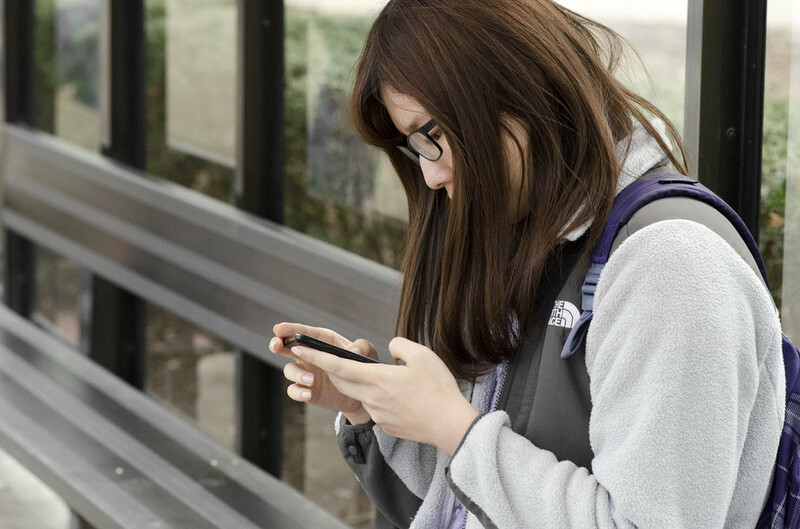 Now that the school has implemented a new system and provider, Everbridge, roughly two-thirds of the school’s nearly 22,000 students receive text message alerts. Three state schools of Iowa – Iowa State, University of Iowa and University of Northern Iowa – all vary on their systems and participation rates. Both Iowa State and University of Iowa automatically send email notifications to students. However, while Iowa State requires students to “opt-in” for text, University of Iowa has an opt-out system for texts, meaning its students are automatically enrolled to receive them. Northern Iowa, on the other hand, requires students to opt-in for both email and text alerts. Iowa State reaches 49 percent of students via text alerts; University of Iowa, 27 percent; and Northern Iowa, 60 percent. The University of Wisconsin system includes 13 four-year campuses, all with varying emergency notification policies. The overall participation rate for all campuses is 32 percent including students, faculty and staff with only three of the campuses having more than half of them signed up to receive text alerts (See the rest of the Wisconsin story here –link-). UW-Platteville requires students to supply their cell phone numbers while registering for classes, reaching nearly 100 percent of students via text. The Whitewater campus has no text alert system.